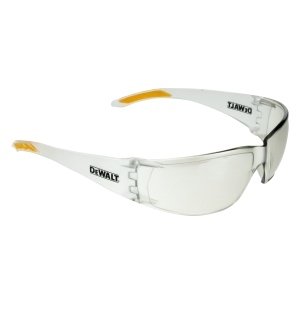 DeWalt Safety Glasses Rotex Clear Anti Fog Lens Model DPG103-11D With Ultra Lightweight Frame. 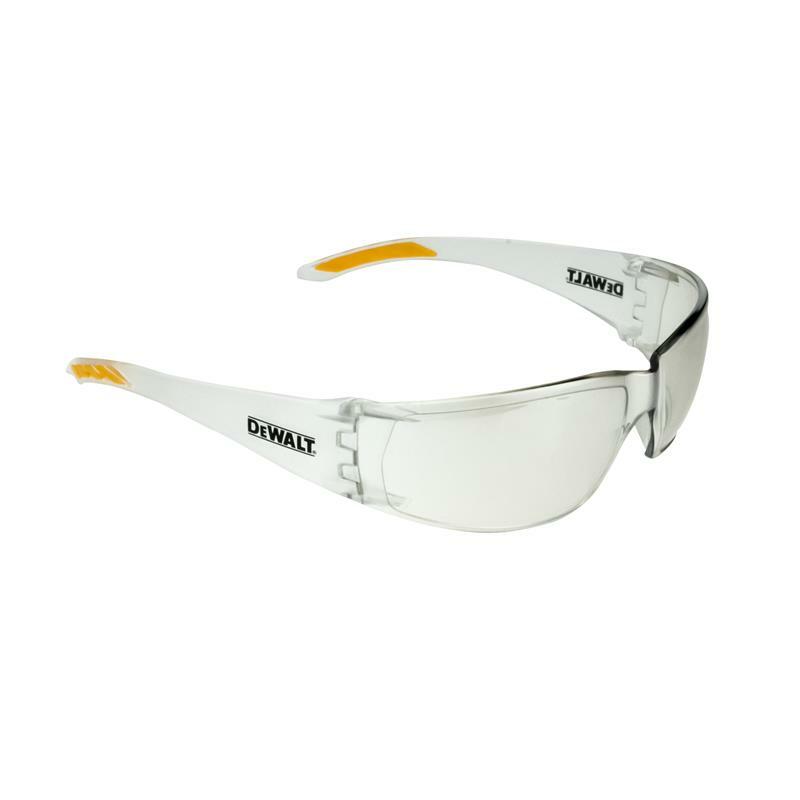 The flexible temples feature soft, rubber grips for a comfortable, secure fit. Molded nosepiece. Protects against 99.9% harmful UV rays. Meets ANSI Z87.1+ Standards.